Angered by what he believes to be the lack of science and appropriate testing being carried out by the HHS, Mr. Bigtree and the Informed Consent Action Network (ICAN), supported by 55 organizations representing over 5 million people, have taken the unprecedented step of serving a notice to Mr. Don Wright, M.D., M.P.H., who is the acting secretary of the HHS department, demanding action to be taken. This notice, served on October 12, 2017, outlined exactly how the HHS department had failed in their duty to conduct the proper scientific research required to demonstrate vaccine safety. 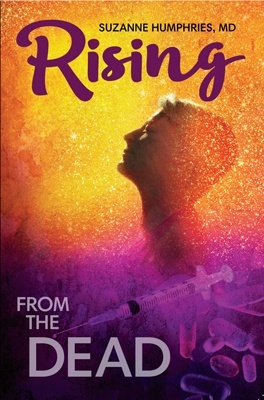 “All drugs licensed by the FDA undergo long-term double-blind pre-licensure clinical trials during which the rate of adverse reactions in the group receiving the drug under review is compared to the rate of adverse reactions in a group receiving an inert placebo, such as a sugar pill or saline injection. “In contrast, vaccines are not required to undergo long-term double-blind inert-placebo controlled trials to assess safety. In fact, not a single one of the clinical trials for vaccines given to babies and toddlers had a control group receiving an inert placebo. To inject a newborn baby with a vaccine that had only been, at best, checked for adverse reactions after five days, is not only dangerous, but it is also wholly irresponsible and this travesty was made clear in their letter. These are important questions which need to be answered, especially when you consider that the U.S. vaccination schedule currently recommends that children receive a total of 56 injections of 73 doses of 30 different vaccines beginning on day one of their life. Bigtree and his colleagues pointed out that only a fraction of the true number of adverse events are reported to Vaccine Adverse Event Reporting System (VAERS) database. 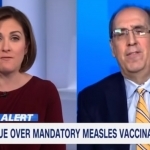 He referred to the HHS-funded study conducted by Harvard Medical School, which had tracked reporting to VAERS over a three-year period at Harvard Pilgrim Health Care, and he highlighted how they had discovered that less than 1% of vaccine adverse events are reported. 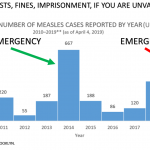 “While HHS strongly supports automating public health surveillance systems, when it comes to vaccine safety, the CDC has only supported projects that would limit VAERS to passive surveillance. Automation would improve safety and address many of the long-standing issues and limitations raised by CDC regarding VAERS. They questioned why HHS had failed in their duty to cooperate with Harvard and automate the VAERS database and asked what steps had been made by the HHS to improve the reporting of adverse reactions to VAERS. 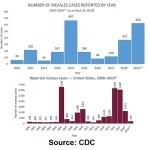 “In 2011, more than fifteen years after the Institute of Medicine (IOM) Reports in 1991 and 1994, HHS paid the IOM to conduct another assessment regarding vaccine safety. 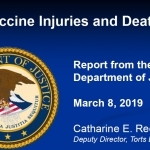 This third IOM Report reviewed the available science with regard to the 158 most common vaccine injuries claimed to have occurred from vaccination for varicella, hepatitis B, tetanus, measles, mumps, and rubella. The IOM located science which “convincingly supports a causal relationship” with 14 of these injuries, including pneumonia, meningitis, hepatitis, MIBE, febrile seizures, and anaphylaxis. Encephalitis, Encephalopathy, Infantile Spasms, Afebrile Seizures, Seizures, Cerebellar Ataxia, Acute Disseminated Encephalomyelitis, Transverse Myelitis, Optic Neuritis, Neuromyelitis Optica, MultipleSclerosis, Guillain-Barre Syndrome, Chronic Inflammatory Demyelinating Polyneuropathy, Brachial Neuritis, Amyotrophic Lateral Sclerosis, Small Fiber Neuropathy, Chronic Urticaria, Erythema Nodosum, Systemic Lupus Erythematosus, Polyarteritis Nodosa, Psoriatic Arthritis, Reactive Arthritis, Rheumatoid Arthritis, Juvenile Idiopathic Arthritis, Arthralgia, Autoimmune Hepatitis, Stroke, Chronic Headache, Fibromyalgia, Sudden Infant Death Syndrome, Hearing Loss, Thrombocytopenia, and Immune Thrombocytopenic Purpura. These are all extremely serious failures in the duty of care and have affected the lives of hundreds of thousands of children, and yet nothing is being done to protect the health and safety of our children. Bigtree and his team made it clear that immediate action was required, demanding an explanation why the HHS had not identified, as instructed, which children were most at risk of suffering a vaccine injury. They highlighted the known fact that some children are more susceptible to vaccine injury than others and highlighted the fact that the IOM had previously acknowledged the need to research on such susceptibility, on an individual basis, considering a child’s personal genome, behaviors, microbiome, intercurrent illness, and present and past environmental exposure. Questions were raised as to why, after all these years, this research had still not been carried out. 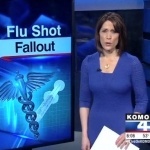 “Instead, HHS’ claim that ‘Vaccines Do Not Cause Autism’ relies almost entirely upon studies exclusively studying only one vaccine, MMR (which is administered no earlier than one year of age), or only one vaccine ingredient, thimerosal, with regard to autism. 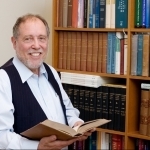 As for the MMR vaccine, the CDC’s own Senior Scientist, Dr. William Thompson, recently provided a statement through his attorney that the CDC ‘omitted statistically significant information’ showing an association between the MMR vaccine and autism in the first and only MMR-autism study ever conducted by the CDC with American children. 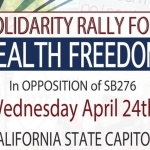 Will There be Civil Action Taken Against HHS for Their Failure to Ensure Vaccine Safety? “HHS can do better. With hundreds of vaccines in the pipeline it must do better. 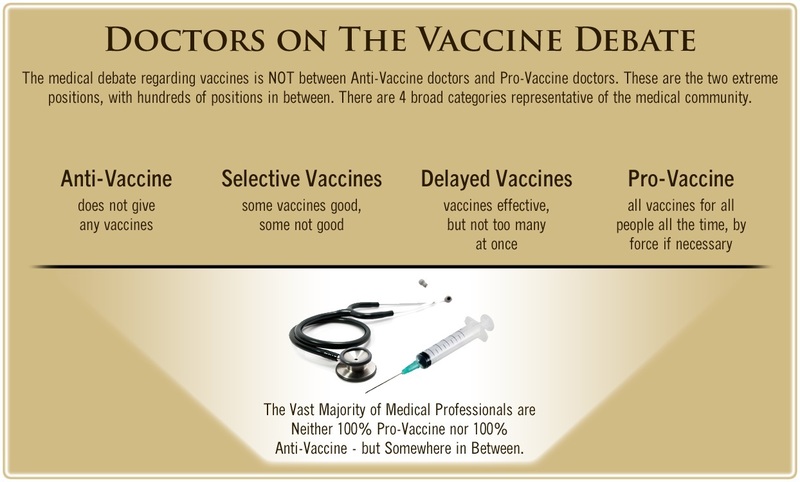 Children susceptible to vaccine injury are as deserving of protection as any other child. Avoiding injury to these children is not only a moral and ethical duty, but will in fact strengthen the vaccine program. Every parent that does not witness their child suffer a serious reaction after vaccination, such as a seizure or paralysis, is another parent that will not add their voice to the growing chorus of parents opposed to HHS’s vaccine program due to safety concerns. We respectfully request your attention to the important concerns outlined above and hope you agree that addressing these concerns is in everyone’s best interest. These, in fact, reflect nothing more than what Congress already explicitly recognized when passing the 1986 Act: vaccines can and do cause serious injury and HHS needs to work diligently to identify and reduce these harms. If you would like to meet and discuss the foregoing, we would welcome that opportunity and hope to work cooperatively to address these issues. We are prepared to authorize such an action and this letter constitutes the notice required by 42 U.S.C. § 300aa-31(b). It is, however, our hope that the vaccine safety issues identified herein can be resolved cooperatively, with all interested parties working together toward the common goal of vaccine safety entrusted to HHS under the 1986 Act. Parents trust such organizations to get vaccine safety right. 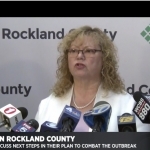 If these organizations fail in their duty to protect children from harm, then that trust is broken, and if parents do not trust that the routine vaccinations have been adequately tested, then they have a right to refuse to have their children vaccinated.